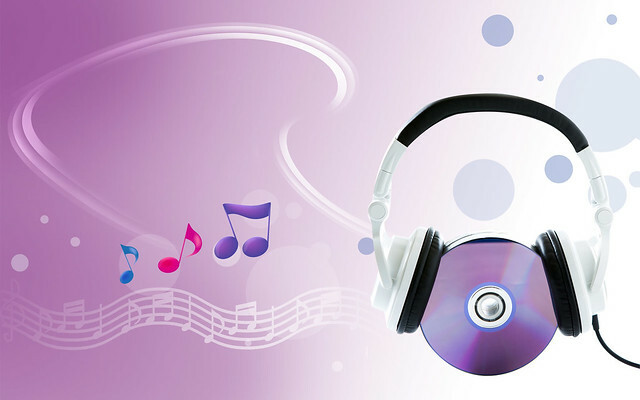 It seems that music helps us to feel less pain. Research has been carried out with children about to have a medical procedure. Those listening to music were less aware of any pain caused. In turn this of course helps medical staff to perform medical procedures more easily and the patients are less stressed. (Source:University of Alberta). Music can also soothe and lower stress levels for those who are terrified of the dentist’s drill. When our body suffers pain it sends electrochemical signals to the brain via the spinal cord. In the brain there are several areas which process these signals until it realises ‘Ouch that hurts’. So music can also affect our perception of pain. Of course we all favour different kinds of music but it is usually ‘pleasant’ music which has positive effects. Pleasant? Well in the study, romantic or harmonious music such as The Blue Danube Waltz qualifies whereas something with clashing notes is not likely to help. Subjects were asked to listen to these differing sorts of music to evaluate their reaction to pain. Again, the music that they found most pleasing gave them a perception that the pain was less of a problem. Psychologist Mathieu Roy (University of Colorado) suggests that music can interrupt the pain signal before it reaches the brain somewhere around the spinal cord. Yet another study suggests that the more engaged a person is with the music the less they feel pain. The music acts as a forceful distraction. Added bonus, especially for us old’uns. Music can also help physical wellbeing. Listening to music before or whilst having medical procedures can help lower blood pressure, ease muscle tension and reduce anxiety and stress. So put on the CD player, the radio, your headphones or whatever device you use to listen to music. Maybe get involved in a choir or take up dancing. Getting immersed in music could help dispel those everyday aches and pains we sometimes suffer as we get older. If you want to see how far music can take you as an elderly person, how about doing something like “the Zimmers” on Britains Got Talent? Here’s a video of them in action.